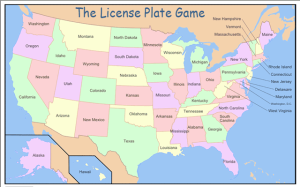 Try to find all 51 license plates 50 states plus DC. Touch each state to track what youve found. Great for those long road trips! For BlackBerry PlayBook.